“Thank You” to our Runners and Volunteers for Making this Year’s Dam tot Damloop Race a Success! On the 22nd and 23rd of September, around 300 sporty Meyn employees and their families ran from Amsterdam to Zaandam in the Dam tot Damloop. 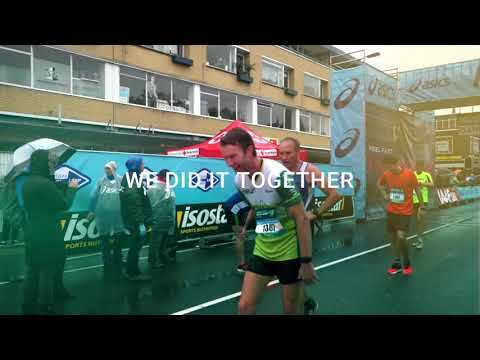 This is the biggest running event in the Netherlands. Since it started in 1985 with 4,300, the Dam tot Damloop has grown quite a lot. This year around 50,000 runners took to the streets for the 34th edition. Runners, cyclists, and walkers gave their all in different races. Meyn has been there since 1986, and this is the 32nd time a big team of Meyn has joined the Recreational Business Run. We would like to say “Thank You” to everyone who joined and supported in this year’s Dam to Damloop! See the video to get a taste of this weekend!